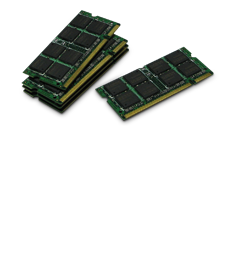 Total Micro has been manufacturing memory upgrades for over 20 years; offering replacement parts and upgrades for every major brand of portable computer, desktop computer, and server. Using only premium quality components and state of the art manufacturing equipment, each product must pass our 100% quality audit program including complete parametric and performance testing. This attention to detail ensures that our customers will always receive products that provide the highest levels of performance and reliability backed by a Lifetime Limited Warranty.